When drivers in Glendale Heights and Bloomingdale require a pickup, not just any model will due. 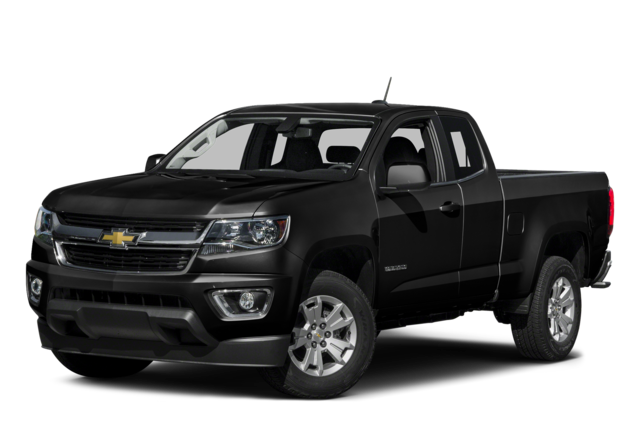 That is why so many of them choose either the 2016 Chevrolet Colorado or the 2016 Chevrolet Silverado 1500. These pickups have a lot of impressive similarities, but they are also distinct, delivering uniquely appealing performance and features for certain kinds of drivers. Before you decide on one or the other, find out how they compare side by side. New diesel engine that puts out 369 lb-ft of torque. Accessible asking price, particularly considering how many features come standard. A wide variety of features and options available to enhance style, performance, comfort, convenience, and safety. Both of these pickup trucks are more than capable of getting things done, but the midsize Chevy Colorado is not quite as beastly as its full-size brother. Standard on the Colorado is a 2.5L four-cylinder that puts out 200 hp and 191 lb-ft of torque. A lot more power is available from a 3.6L V6 that boosts the ratings to 305 hp and 269 lb-ft of torque. New for the 2016 model year is a turbocharged 2.8L Duramax four-cylinder that generates 181 hp, 369 lb-ft of torque, and can tow up to 7,700 pounds. Three engines are also available for the 2016 Chevrolet Silverado 1500. The tamest of the bunch is a 4.3L V6 that puts out 285 hp and 305 lb-ft of torque while still getting up to 24 mpg highway. Next up is a 5.3L V8 that puts out 355 hp and 383 lb-ft of torque while getting a best-in-class 16 mpg city and 23 mpg highway. Last but certainly not least is the 6.2L V8 that muscles up 420 hp and 460 lb-ft of torque and can handle tow loads up to 12,000 pounds. One of the most important considerations when investing in a pickup is determining how much room you will need for people and cargo. The 2016 Chevrolet Colorado is available in either two or four-seat extended cab configurations, or as a five-person crew cab. Those cabs can be paired with a 74-inch long bed or a 61.7-inch short bed. The 2016 Chevrolet Silverado can be had with the same type of cab configurations, but overall the cab is bigger and holds no less than three people. That makes this a viable option if you use your pickup for family transportation on a regular basis. The Silverado also offers more bed options, with a 69.33-inch short box, a 78.87-inch standard box, and a 97.77-inch long box. If you have a lot to haul, the Silverado has room to spare. For most, a pickup is a necessary tool for work or play. That means you want to spend enough to get the capabilities you require but not spend more than you have to. Since the 2016 Chevrolet Colorado is the smaller of the two trucks, it has a lower starting MSRP from just $20,100, while the most expensive version starts at $39,480. For just about anyone that needs a work truck, this is an accessible option. 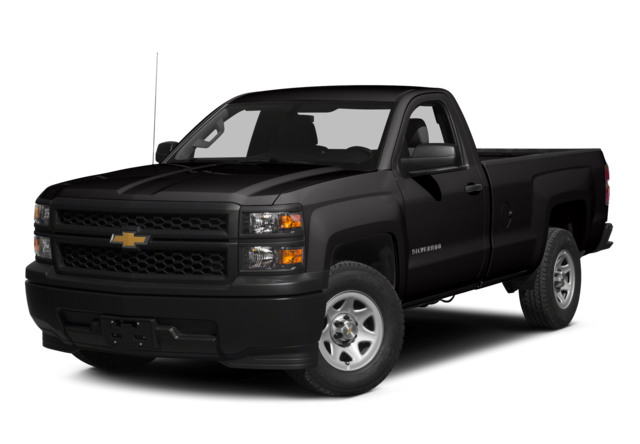 The 2016 Chevrolet Silverado 1500 is the bigger of the two options, and as a result, it costs a little more. The starting price is an MSRP from $27,285, moving up to $55,610 for a fully loaded High Country Crew Cab. Both of these models have won awards and critical accolades so you really can’t make a bad choice. The 2016 Chevrolet Colorado has the advantage of being less expensive, better on gas, and easy to maneuver around the city. The trade off is that it’s not as powerful and can’t hold as much, though it outperforms other vehicles in its segment in most categories. The 2016 Chevrolet Silverado is such a popular option among full-size pickups because it can handle large loads, tow with confidence, and tackle rough terrain. For drivers who need uncompromising performance capabilities, it’s tough to beat. Only you can decide which of these pickups is better equipped to meet your needs. Work with the team of experts at Sunrise Chevrolet located at 414 North Ave, Glendale Heights, IL. Our dealership is just 10 minutes from Bloomingdale off of Glen Ellyn Road. If you have specific questions/requests, please contact us.